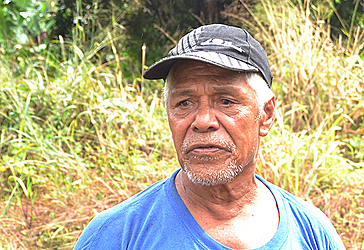 Life has been anything but easy for Simeone Viliamu and his family at Falemauga Heights, Aleisa. For the 62-year-old, finding water has become a day-to-day struggle for him. “I’ve been staying here for twenty years now and this has been the case. 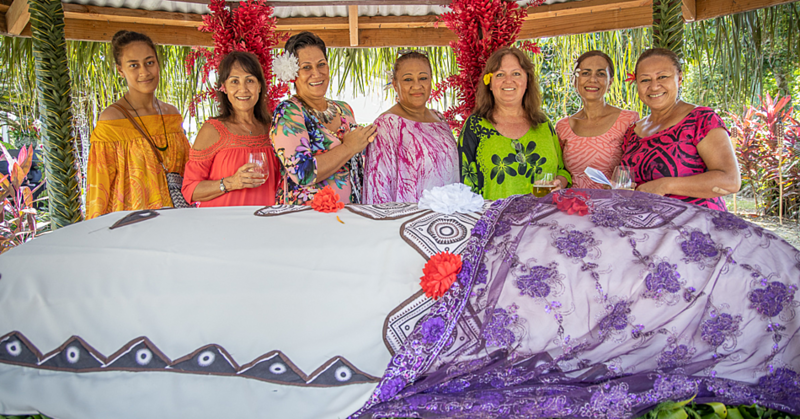 Twenty years that I have moved out of Savai’i and nothing has changed about this,” said Simeona. Simeona said they are grateful to the Red Cross Society who recently donated a water tank for people in the area. 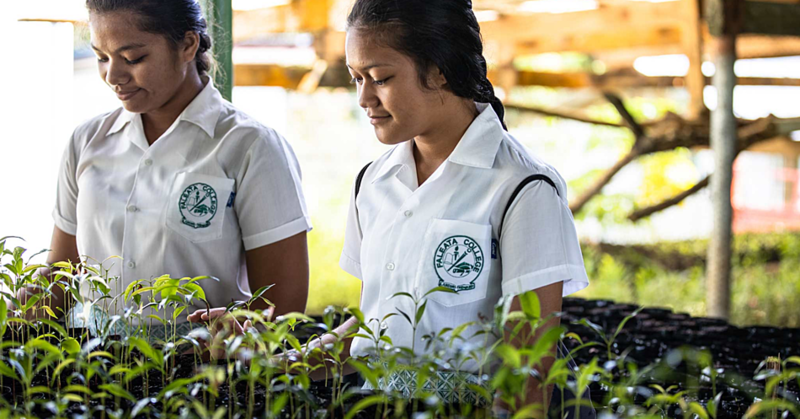 According to Mr. Viliamu, without the rain, they depend on a family who lives down the road from them. He said they are one of the families whose water is now in the meter system so they always need to pay $10 in order to access water. “A lot of the families at our areas do not have access to water, so we have to wait in line with the others when using another family’s tap because we all need water. “I have more than 30 people in our family and we only have one water tank so when it’s finished, each couple pays for their own water. “If the water in the water tank is finished, then that’s it for us and if it’s not possible to get water help from other people then we don’t know what else to do. “Without water, we can’t do little things like making a faalifu, tea or even just a bowl of noodles when the kids are hungry and it’s sad. 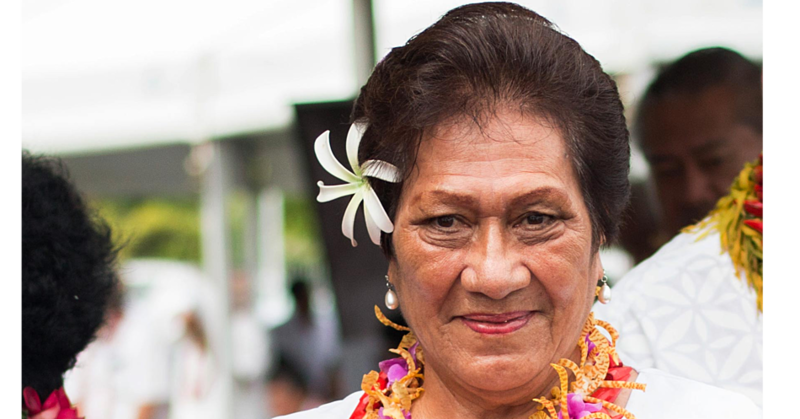 Mr. Viliamu said they had asked the government for help four times and nothing has been done. “Maybe try spending a day with us to know that this is not something that anyone would want to go through. So please help. If you want to help out Simeone Viliamu with his water issue, please contact him on phone number 7247044.